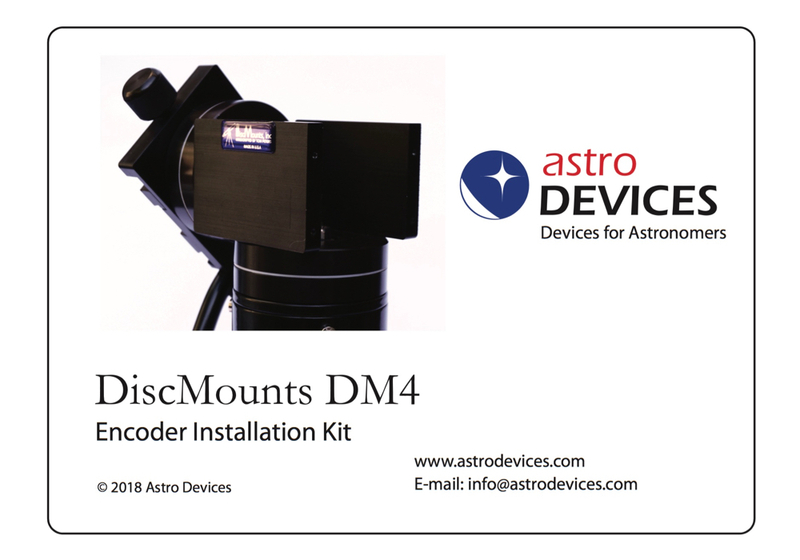 When purchasing digital setting circles for your telescope, you’ll also need to have encoders installed on your scope - without these, your DSC has no way of interfacing with your telescope. 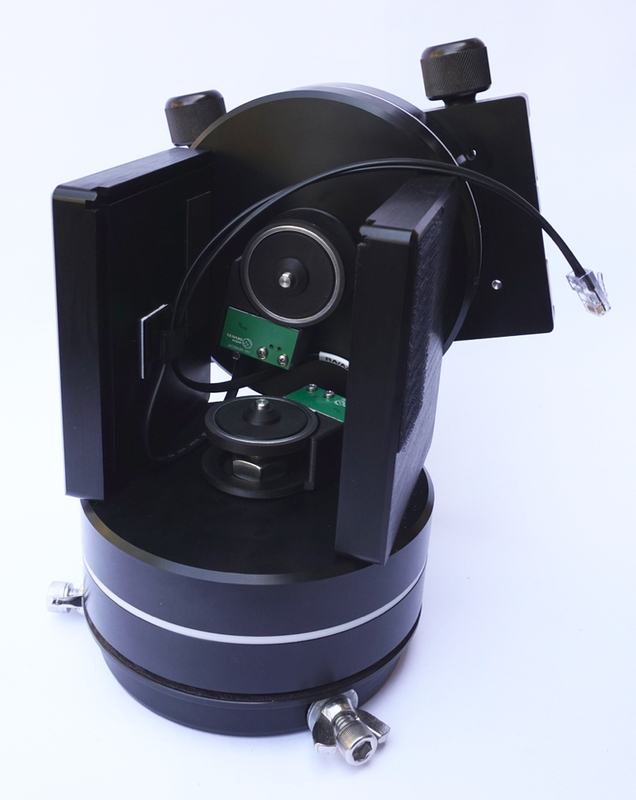 The encoders are attached to your telescope’s axes and send signals to your DSC, letting it determine the position of your telescope. 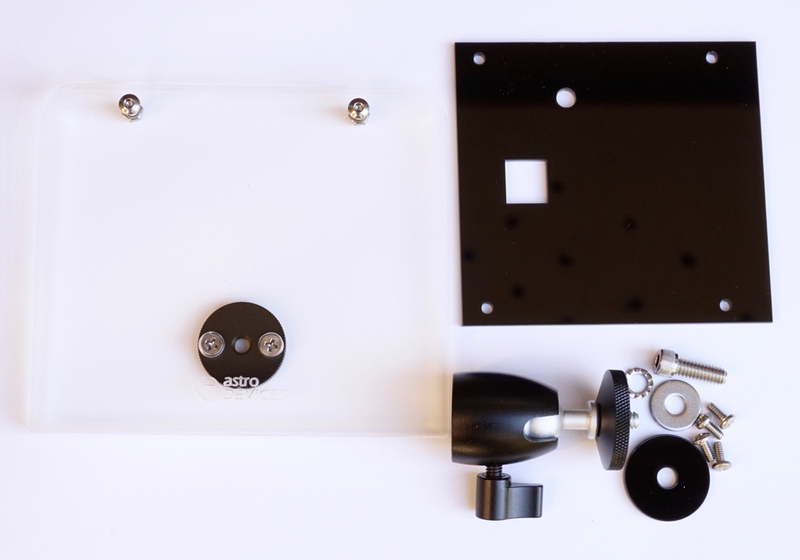 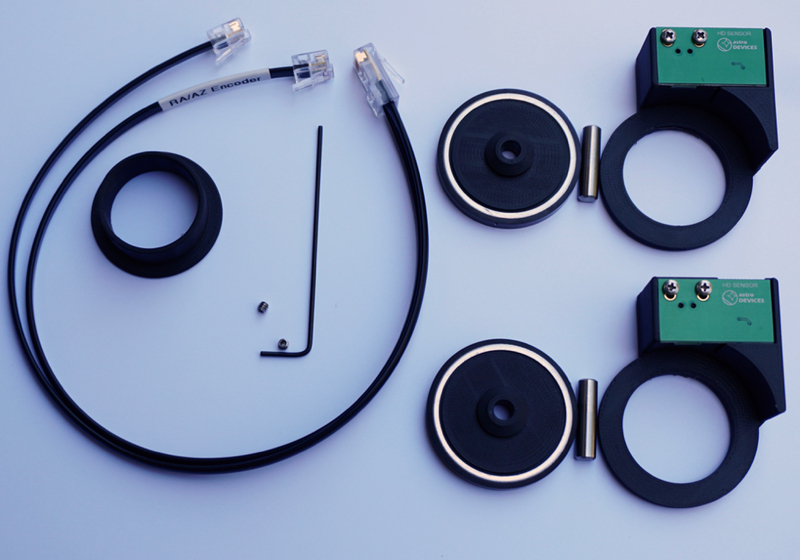 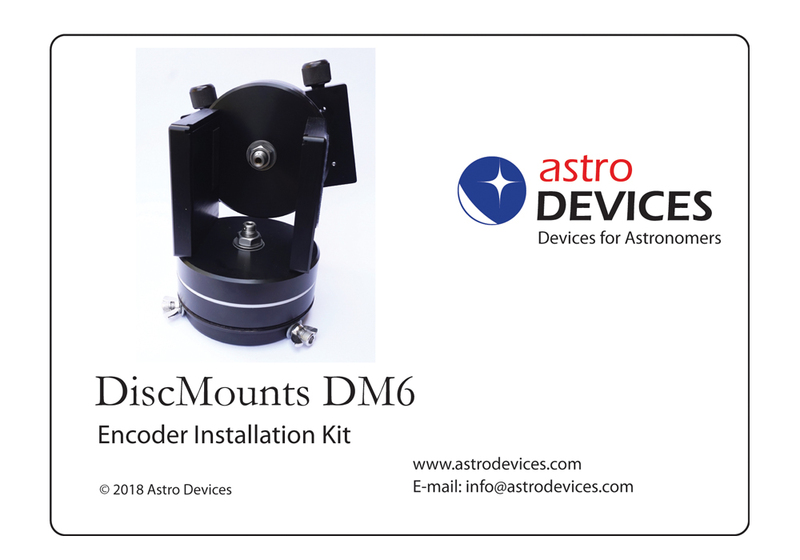 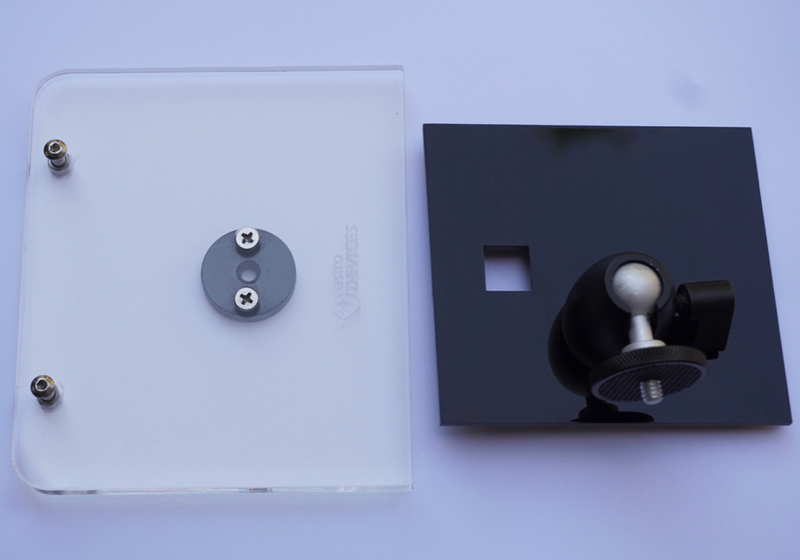 The DiscMounts DM6 Encoder Installation Kit is created specifically for DiscMounts DM6 mounts.